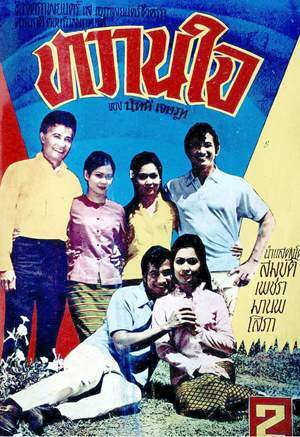 This Namgneun Boonnak movie page contains 13 records. 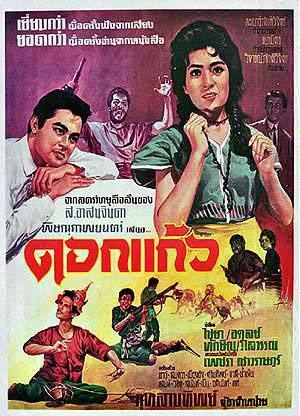 Thai movie หวานใจ was released in year 1970. Sombat Methanee and Manop Aussawathep are playing the main actors. Petchara Chaowarat and Sopha Sataporn are playing the main actresses. Manop Aussawathep is playing one of his first roles. 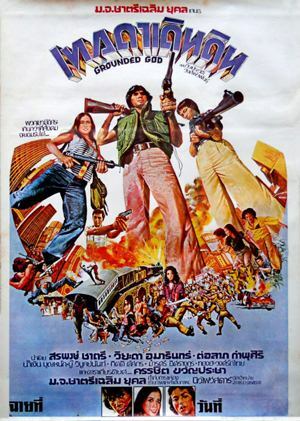 The movie is lost in Thailand but a 2mn30s trailer remains to be seen. Other actors are Charin Nantanakorn, Dokdin Kanyaman, Metta Roongrat, Pramin Jarujareet, Sulaleewan Suwanthat, Namgneun Boonnak, เทิด. Movie director is Sor Asanajinda. 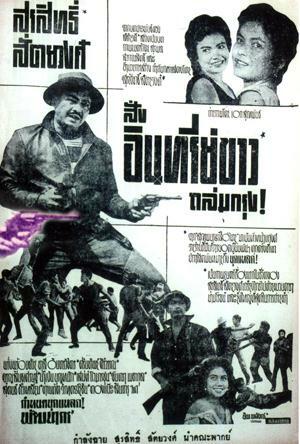 A movie summary extracted from Thai stars magazines is still available to be read. Five songs are featured in the movie. Three ladies (Sopha, Petchara, Metta) seem to love Sombat. 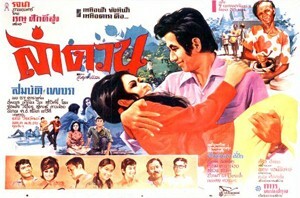 As usual with 1960s and early 1970s movies, there is a mix of multiple tastes (หนังครบรส) in Thai movies, i.e. romance, action, comedy. Manop gets beaten by ruffians. 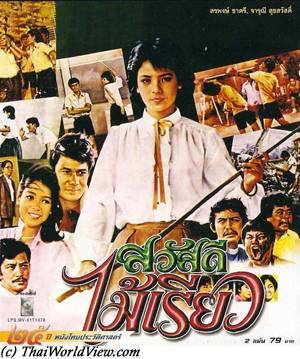 Thai movie งูเห่าไฟ was released in year 1959. 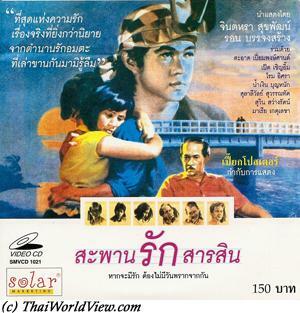 It features ทม-แน่งน้อย as main actor and main actress. 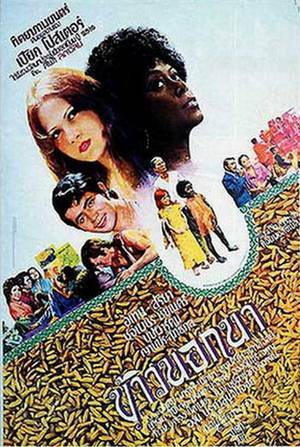 The movie is lost in Thailand but a damaged sequence of four minutes remains to be seen. 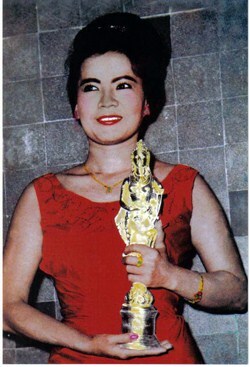 Other actors include Tawan Siriwat, Namgneun Boonnak, ทม วิศวชาติ, อัคคี เมฆยัณห์, ถวิล นันทิวงศ์, เสมา เมืองสมุทร. The left sequences include action parts such as fist fighting and gun fights.